Serena Williams is the GOAT for a reason. Here are some of the numbers behind it. On my personal blog, I wrote a similar post for Roger Federer (my fave if you hadn’t already noticed). But while he’s my pick for the male GOAT, he’s not The GOAT. That accolade lies at the feet of Serena Williams. I’ve taken her feats for granted. I recognised her as a great and then as the greatest but without actually absorbing what it looked like in numbers. 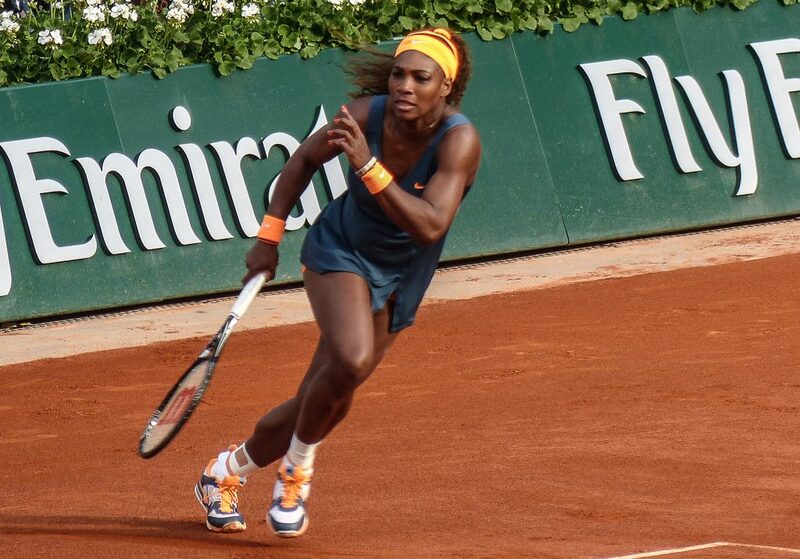 I’ve watched her dominate matches and bring out the best in her opponents, as Serena discussed a few weeks ago. Serena lost on Saturday to a better player on the day but Angelique Kerber still took the time to praise Serena during her winner’s speech. 34 – Number of consecutive matches won in 2013, from 11th February to 1st July. 13 – Number of hardcourt grand slam singles titles won – the most of anybody – male or female – in the Open Era. Serena may have played below under best on Saturday but she still reached a final after a difficult pregnancy and post-natal experience. Before you criticise, ask yourself: could you? With these numbers behind you?